Over the years, Microsoft has been known to offer extended support for a variety of products and services they offer. What extended support means, at its core, is that after the regular support period ends, customers can benefit from an addition period of support, sometimes with a fee included. With Office 2007, Microsoft seems to have taken a new path of not offering extended support. In an official statement, Microsoft said that Office 2007 users will no longer have the option to extend support, but will continue to receive regular support until that period ends. The lifeline for Office 2007 will be cut 12 months from now, so users that are still fond of using Microsoft’s 2007 version of the office suite still have plenty of time to adjust and upgrade to a newer version. The reasoning behind this sudden abandonment of Office 2007 is clientele demanding less and less extended support for Office 2007 due to the fact that a lot of people are upgrading to Office 365, the latest version of Office. With Office 365 popularity growing, Office 2007 has fallen behind to such an extent that Microsoft no longer sees it fit to receive extended support. 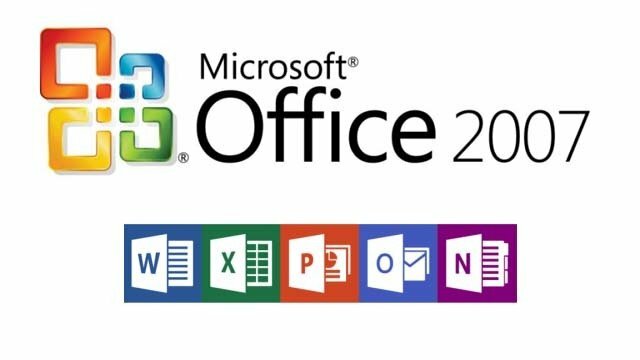 Microsoft is advising people currently using Office 2007 to consult with their account manager so that they can plan ahead and prepare for the upcoming changes or even prepare for a migration of services to newer versions that still provide extended support. However, since extended support will only cease 12 months from now and regular support is still in effect, there is still plenty of time to take measures.